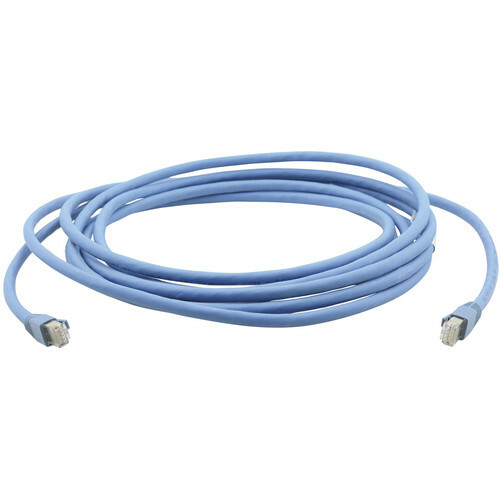 Connect your HDBaseT-compatible equipment with the blue 15' Kramer CAT6a HDBaseT Cable. 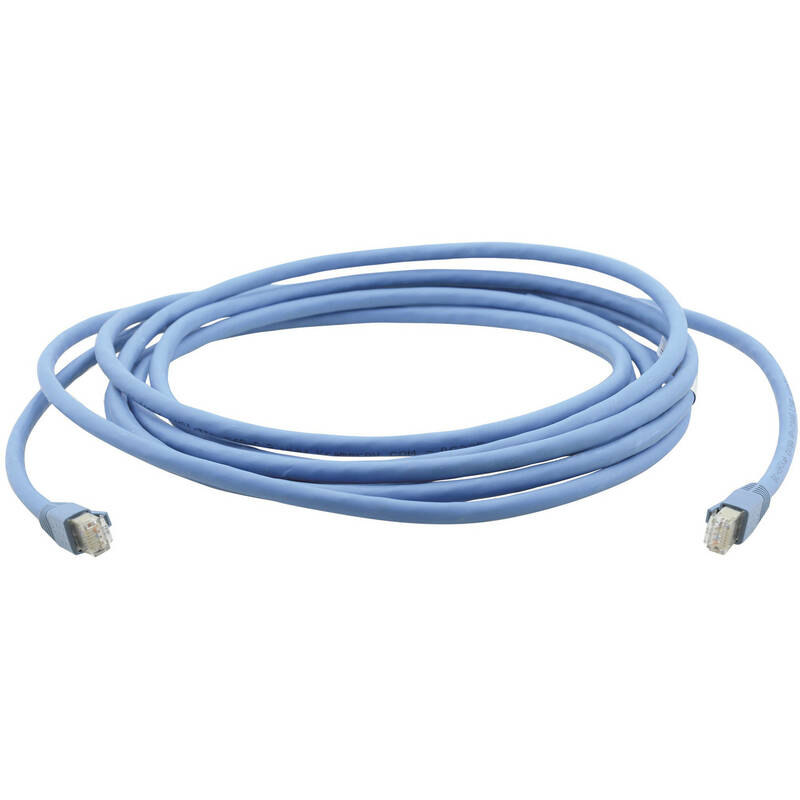 It features gold-plated RJ-45 connectors to help resist corrosion and enhance data transfer speeds. Bending Radius: Installation 2.36", Installed 1.97"
Box Dimensions (LxWxH) 7.9 x 6.3 x 1.3"